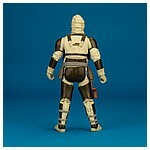 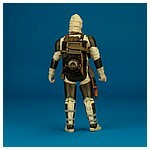 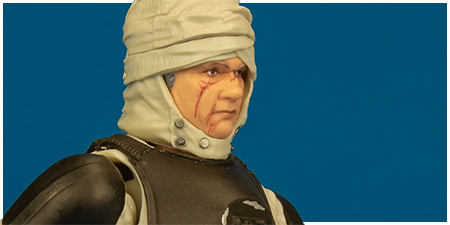 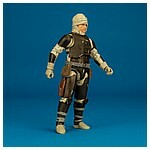 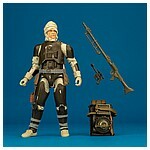 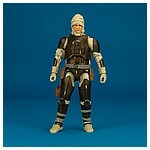 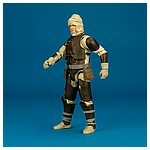 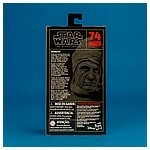 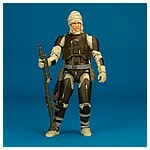 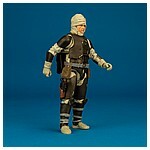 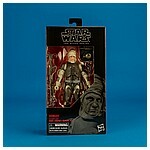 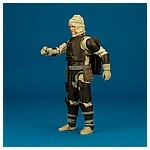 The Dengar action figure featured on this page was officially revealed in The Black Series display in Hasbro's 2018 International Toy Fair showroom. 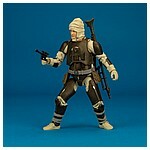 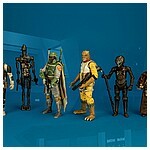 As release dates go, this rapscallion ended up as the last 6-inch action figure collectors needed to recreate the iconic bounty hunter lineup from The Empire Strikes Back when it hit shelves the following November. 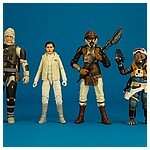 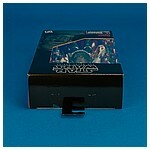 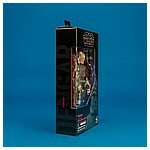 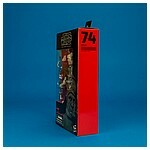 Its debut release was shared with Princess Leia Organa (Hoth), Lando Calrissian (Skiff Guard), and Rio Durant.